If you need to hire a skip for any reason, Century Bins can supply what you need, with skips ranging from 2m³ to 6m³ in size. All our skips also come complete with ramps for easy wheelbarrow access and can be delivered in the Perth metro area six days a week. 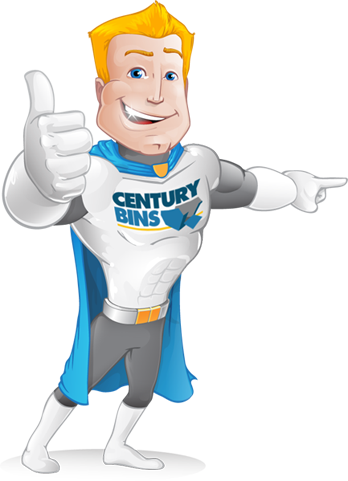 Whether you’re a builder, renovator, homeowner or business, if you need a skip, just contact our friendly team at Century Bins. Our very small truck can also fit in narrow access areas, so wherever you are located, we should be able to provide you with a skip for all your waste management needs.